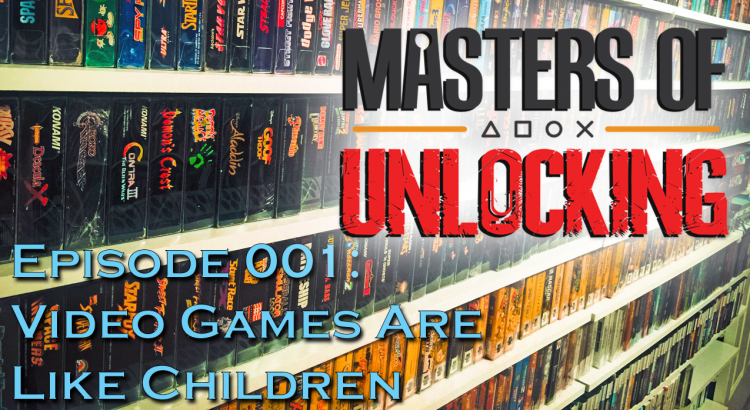 Masters of Unlocking: A Video Game Podcast - Page 3 of 3 - A different kind of video game podcast. One is an author and game-lover, the other is a collector and recovering game store owner. Caleb J. Ross (@calebjross) and VGCollectaholic (@VGCollectaholic) delve into the business, economics, and psychology of video games. New episodes released every-other Monday. 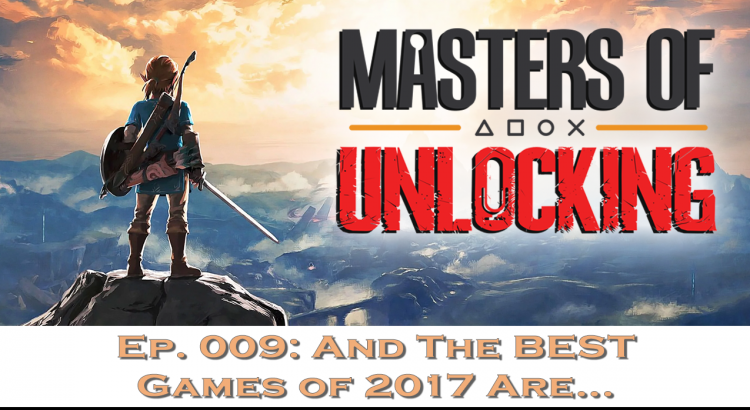 We compare the Power Pak and Everdrive N8 Nintendo flash carts, discuss a slew of microtransaction-related news, and then dive into our thoughts on the 2017 Game Awards! 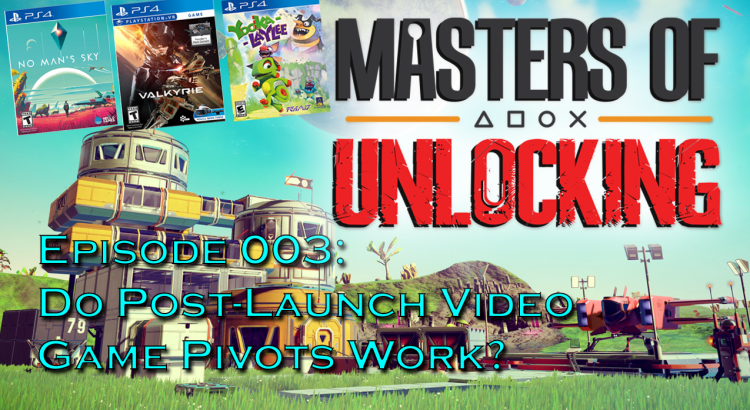 Want a chance to win a FREE video game and help out a new gaming podcast all at the same time!?! Follow us, RT this post, & leave us a review on iTunes for a chance to WIN your choice of #FireEmblemWarriors, #SamusReturns, #FinalFantasyXII, or #GearsofWar! Caleb and Scott recap their recent game pickups, including Road Rage, Axiom Verge, and Mario Kart 8. South Park: Fractured But Whole, Wolfenstein II, & more. 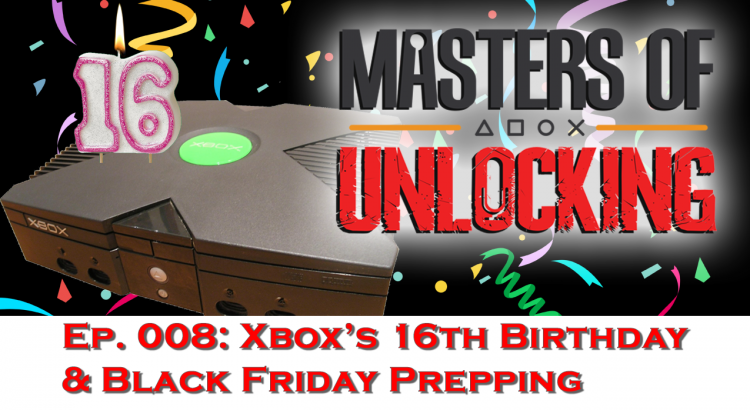 We wish the Microsoft Xbox a happy 16th birthday and prepare you for Black Friday 2018 with a discussion of video game deals and strategic tips for scoring your epic Black Friday loot. Caleb and Scott recap their recent game pickups, including Xbox One X and a Neo Geo Pocket Color flash cart! Black Friday is here! We discuss some of the best gaming deals, Black Friday resources, and some of our previous Black Friday scores. 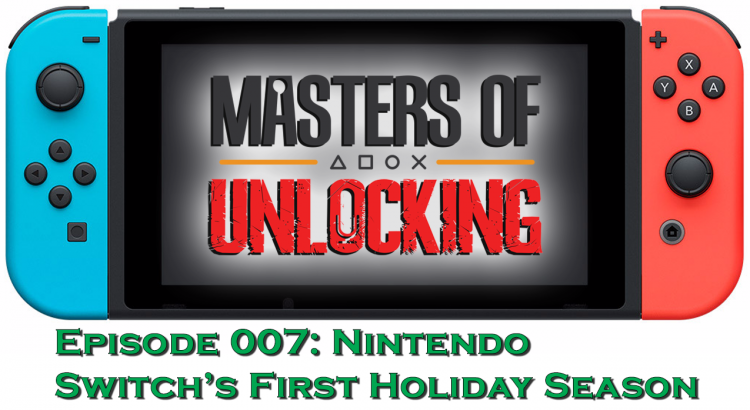 Caleb J. Ross & VGCollectaholic explore what’s in store for the Nintendo Switch in its inaugural holiday season as more physical games begin to arrive. Microsoft axes Kinect, what is its legacy? Happy Halloween everyone! 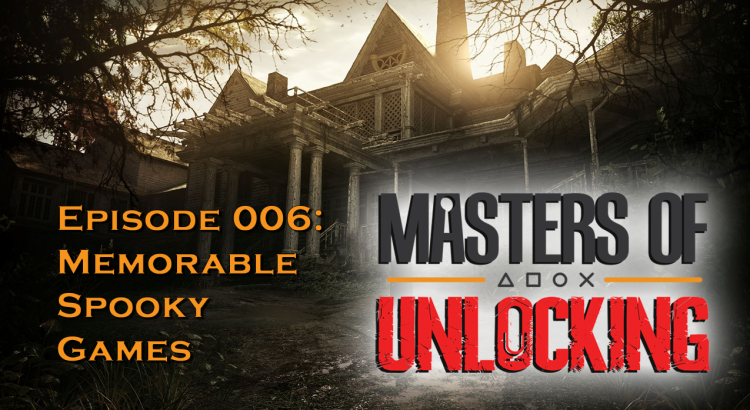 This week we get into the spookiness of the season by discussing horror games, sub-categories of horror games, and some of our favorite spooky game experiences. What happens to your Steam account when you die? The SNES Classic launched this weekend – maybe you’ve heard about that. 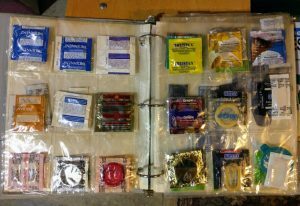 Bethesda unveils their new Creation Club. 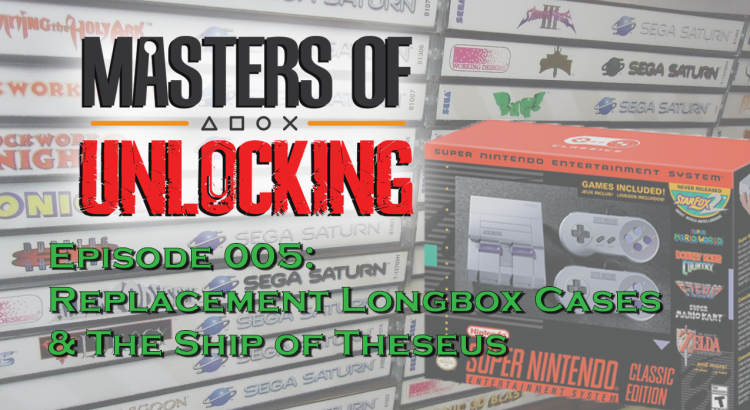 And out hosts ponder what the prospect of Limited Run Games’ producing replacement longbox cases for Sega Saturn, Sega CD, and Sony Playstation games means – is a replacement case different than a replacement cart label? Fallout 4’s Creator Club goes live – is this good or bad for modders? Limited Run Games exploring replacement Sega CD/Sega Saturn/Playstation 1 longbox jewel cases – Caleb & Scott dive into the “Ship of Theseus” problem and ask: what does this mean for collectors? 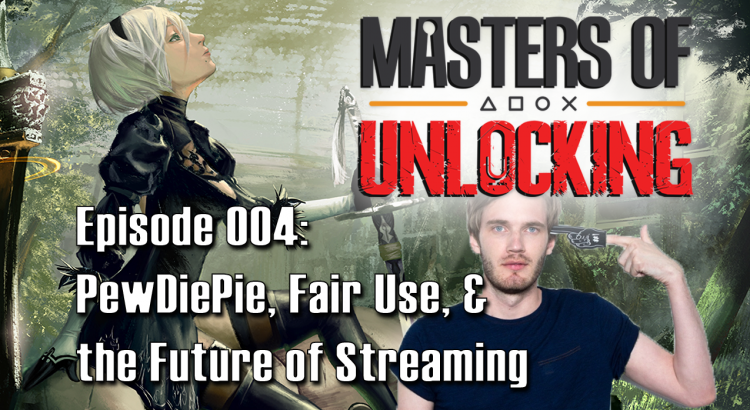 Caleb & Scott discuss their key takeaways from the Nintendo Direct announcements, dive into their post-play-through thoughts on NieR: Automata, and delve into PewDiePie’s most recent faux pas and how it could lead to major legal ramifications for the future of game streaming. 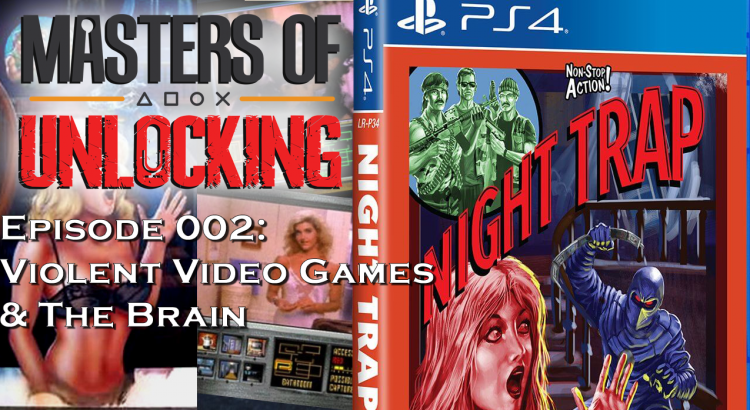 In the wake of Limited Run Games’ release of the 25th Anniversary remaster of Night Trap, Caleb and Scott dive into the science behind violent video games and their effect, or lack thereof, on the brain. 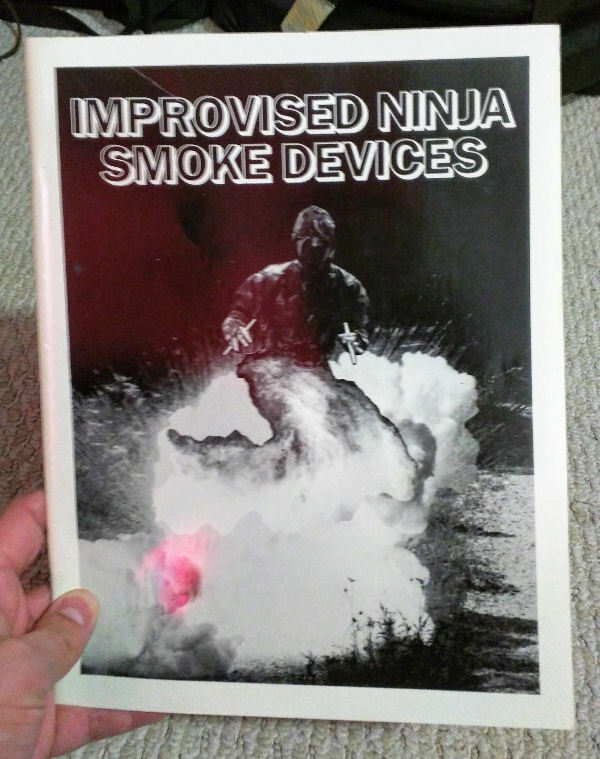 Epic Set List – What have we been playing recently? Is the Nintendo Switch a Replacement for the 3DS? Do Violent Video Games Blunt Out Brains?